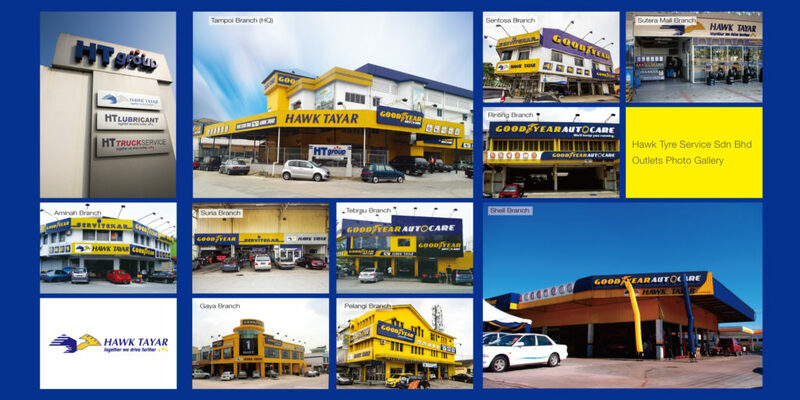 Founded in 1953 as a small tyre shop, HT Group has transformed and diversified into various industries. Led by an experienced and professional management team, we serve a wide range of industries from tyre shops, workshops, to power stations and chemical plants. We are distributor for some of the world’s leading brands. 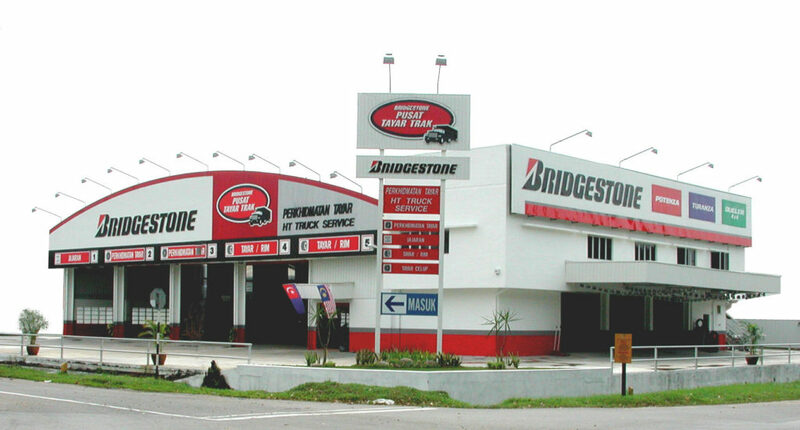 Apart from product distribution, we also provide car maintenance and repairs at our outlets. 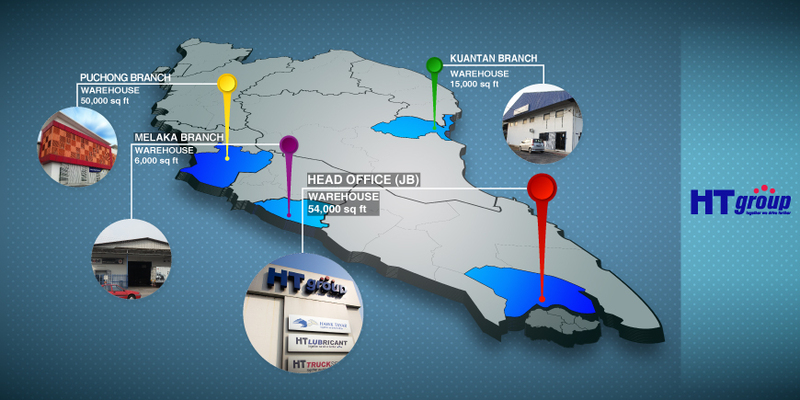 With our headquarter located in Johor Bahru, we own a total of 4 warehouses in Malaysia which located in Puchong, Kuantan, and Malacca.